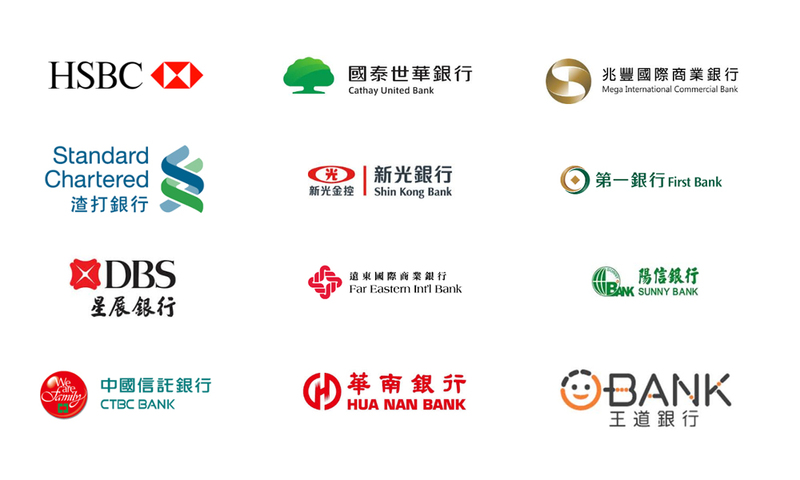 We supply services for banks and enterprises in Taiwan and the Asian-Pacific region, assist banks in providing real-time financial information to customers, as well as offer membership services, advertising and other SMS services for enterprise brand. 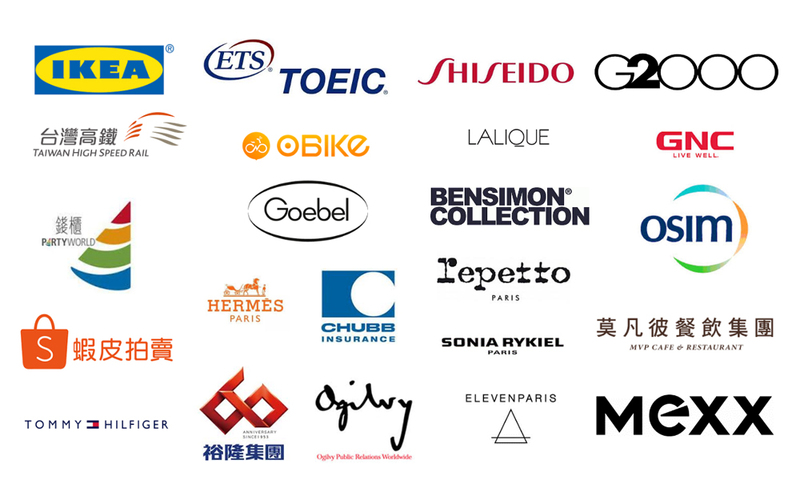 Nowadays, iTe2 Technology Inc. has a Complete Platform for Business SMS, which is originated from "Card Safe - Credit card safety anti-counterfeiting risk control system" that was developed when iTe2 Technology Inc. positioned ourselves as "consumer financial information content provider". 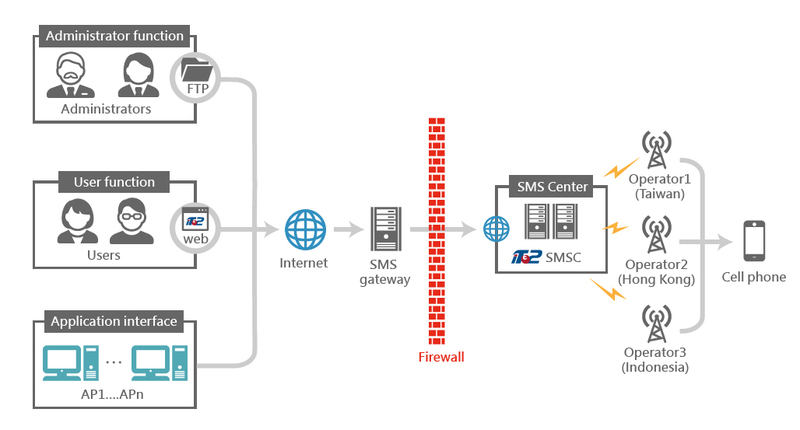 Under the three principles of "real-time, stability and data security/confidentiality", iTe2 Technology Inc. has developed the SMS operation into "The Business SMS platform" to meet all types of small and medium enterprises demands. The platform includes simple SMS interface, stable and real-time bulk SMS, flexible scheduling system, customized messaging and other specialized functions which are widely used in various types of enterprises. 產品保固 | 服務條款 | 隱私權條款 Copyright © 詮力科技ITE2 Technology Inc.